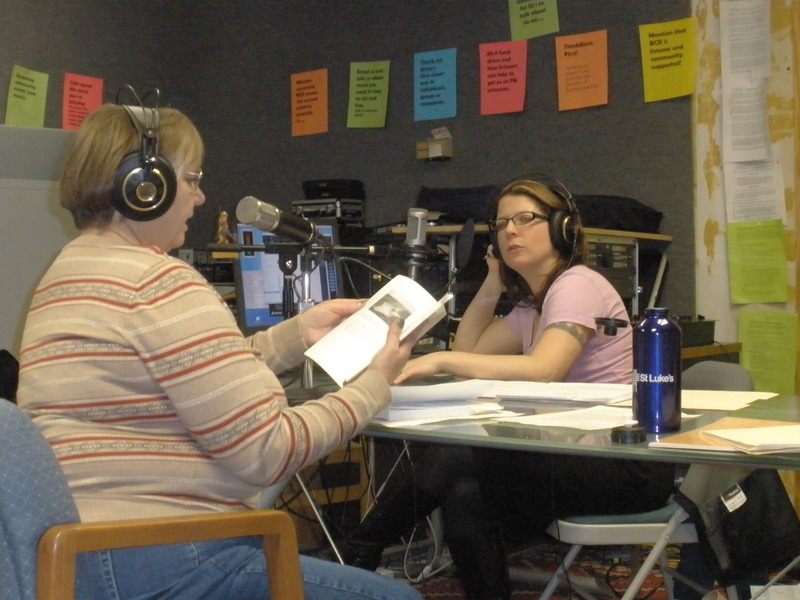 On March 10, Bonnie Dodge was interviewed by Amanda Turner, host and producer of The Writers’ Block, on Boise Community Public Radio based in Boise. If you missed the broadcast, you can listen to it here. Bonnie discussed a variety of topics, from the writing process to her involvement with The Other Bunch. She also read several of her works. This entry was posted in Annoucements, Archives, Blogroll, Events and tagged Bonnie Dodge, Idaho Writers. Bookmark the permalink. It was a great interview, Bonnie. You did a wonderful job thinking on your feet, were very articulate and well spoken, I enjoyed listening.